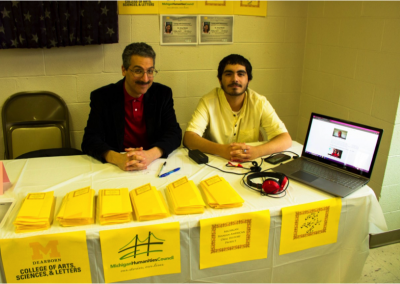 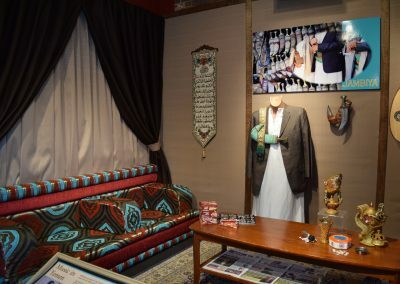 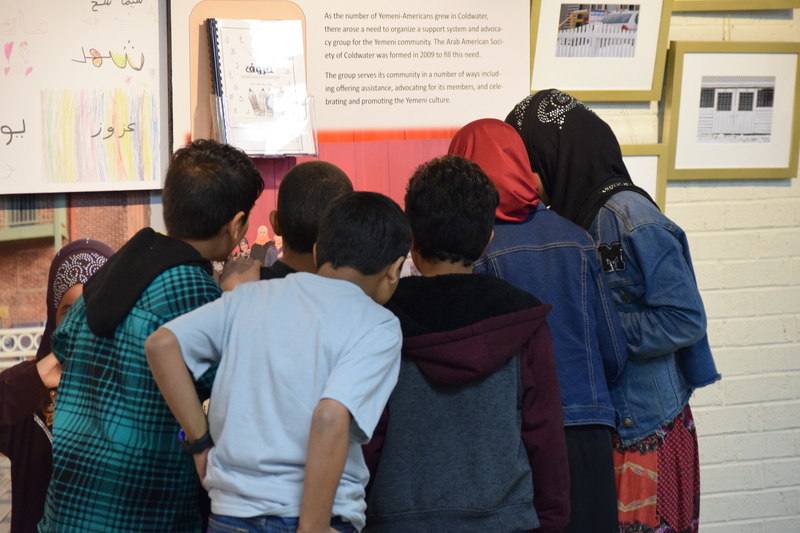 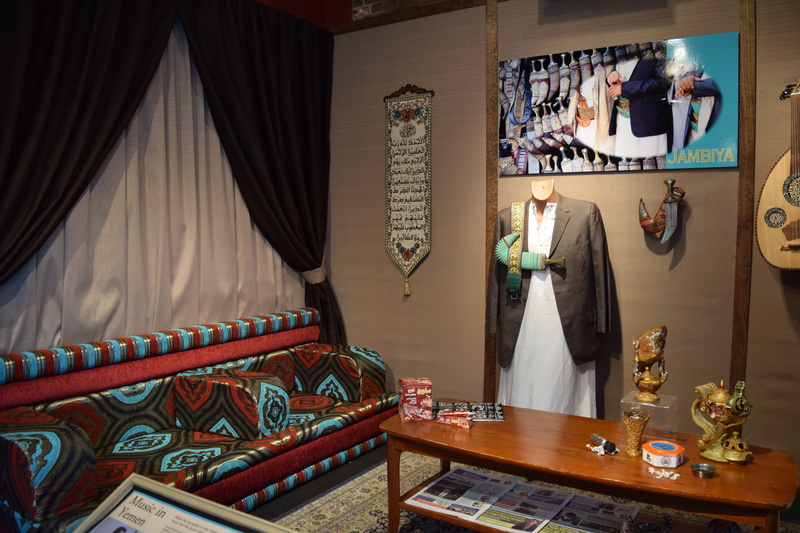 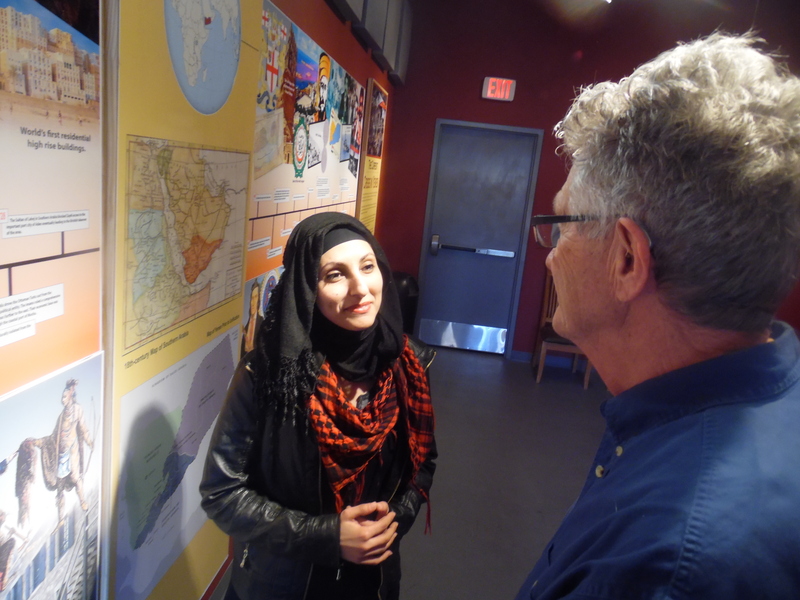 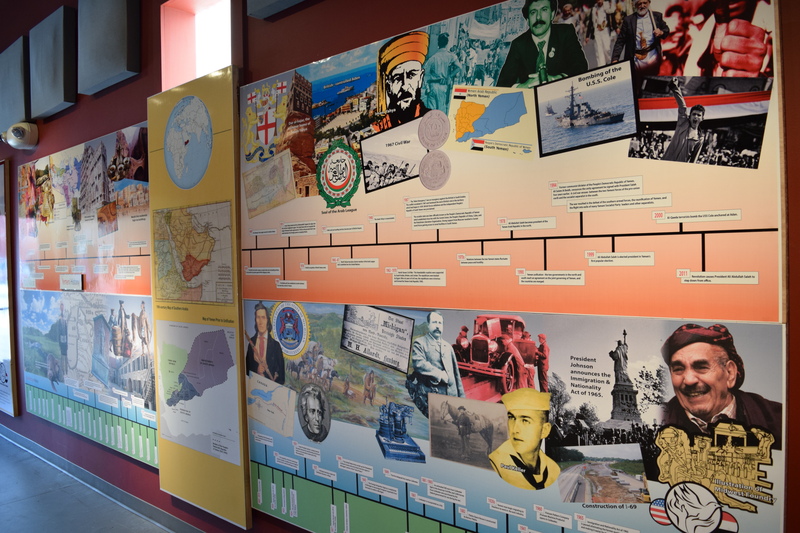 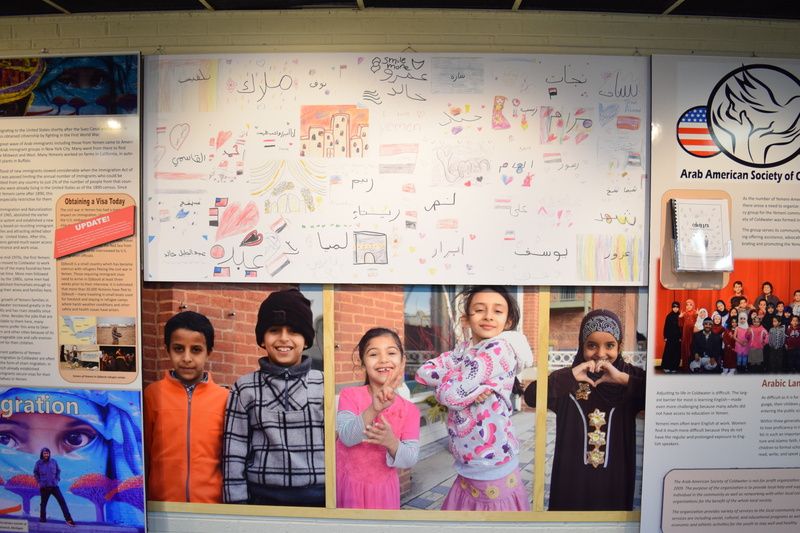 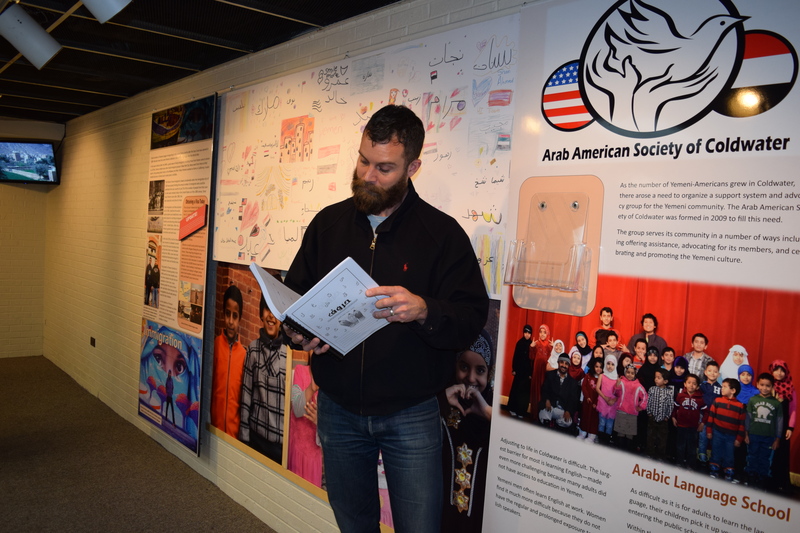 This project sought to preserve and promote the cultural heritage of Coldwater’s Yemeni-American population through a major exhibit, activities and opportunities for youth, and related public programming. 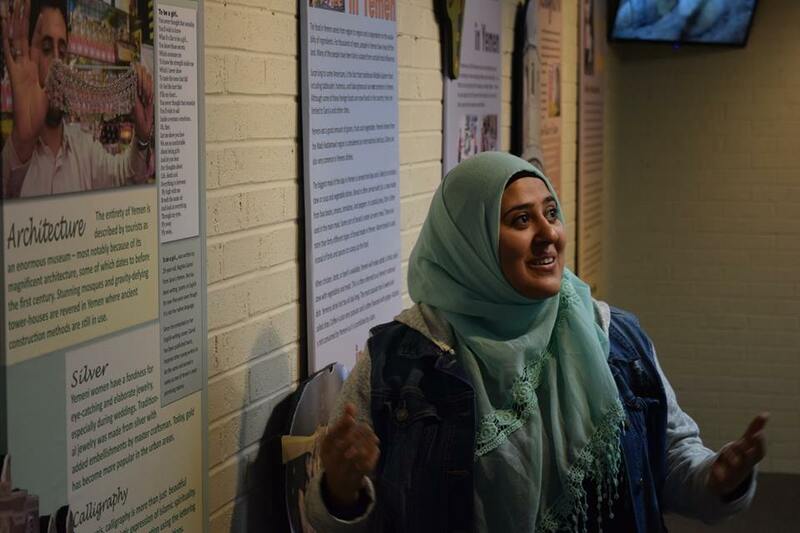 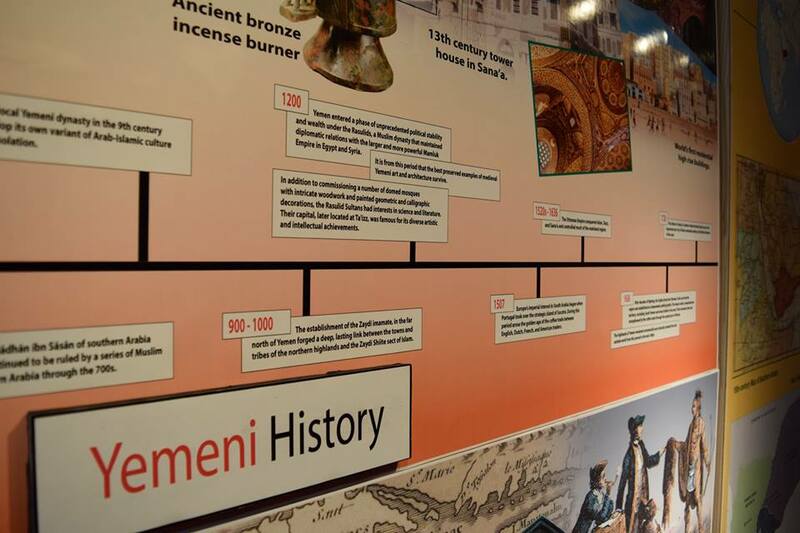 The project explored the history of the Yemeni community and invited the Yemeni to share their experiences for the purpose of improving cross-cultural understanding. 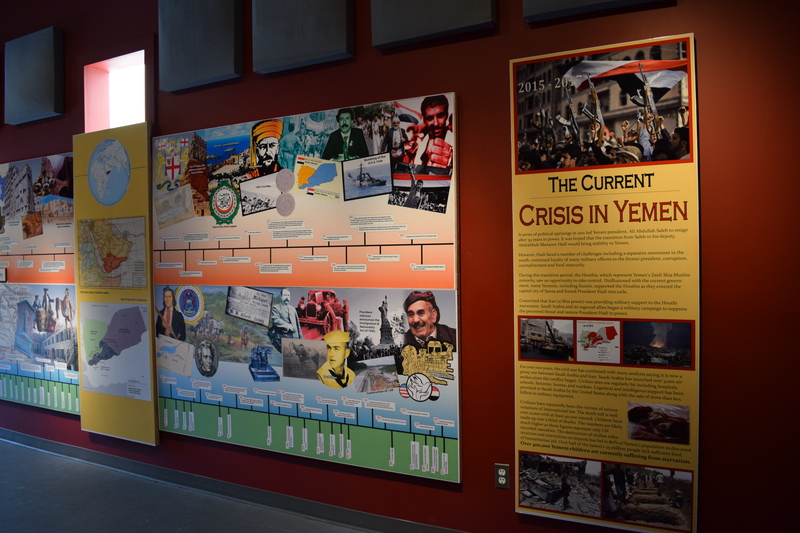 The entirety of this project continued to foster much needed conversations and relationships that began during the first grant project. 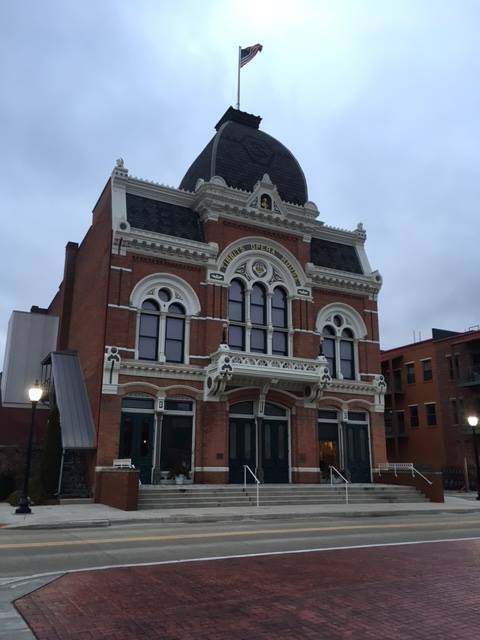 This year’s programming continued to adhere to a broader goal of creating a more accepting and inclusive community for the benefit of all people living in Coldwater. 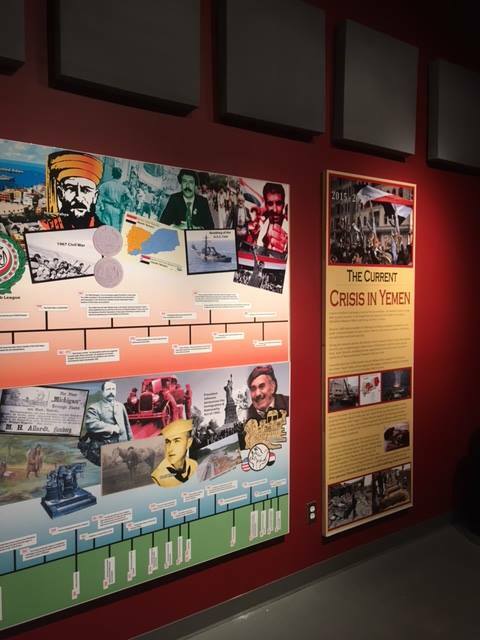 Activities in the last grant round brought to the surface negative views from community members concerning the Yemeni population in Coldwater. 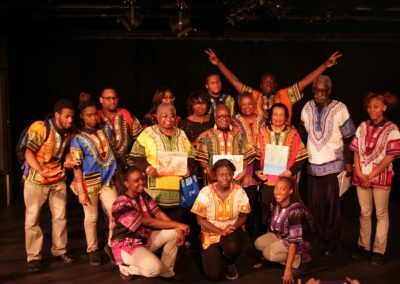 The 2016 project addressed this issue in the most direct way possible, challenging those misconceptions through personal stories, artistic expression and dialogue.